Premier Narendra Modi has unleashed a raft of initiatives to root out income obtained illegally or hidden from the taxman. The cost has been a sharp slowdown in growth. 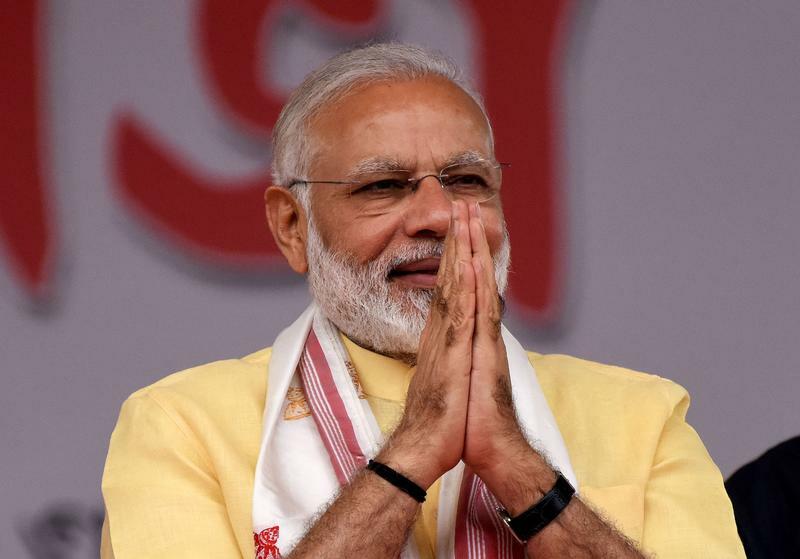 The potential prize is a big uptick in India’s ability to spend – and an easier path for Modi to re-election. India’s government is considering loosening its fiscal-deficit target so it can spend up to 500 billion rupees ($7.7 billion) more to halt an economic slowdown, Reuters reported on Sept. 22, citing two government officials with direct knowledge of the plan. The officials, who declined to be named as the measures have not been made public yet, said the extra spending was likely to widen the federal fiscal deficit for this financial year to 3.7 percent of GDP from a targeted 3.2 percent. “The fiscal deficit is not a sacrosanct number,” one of the officials told Reuters.